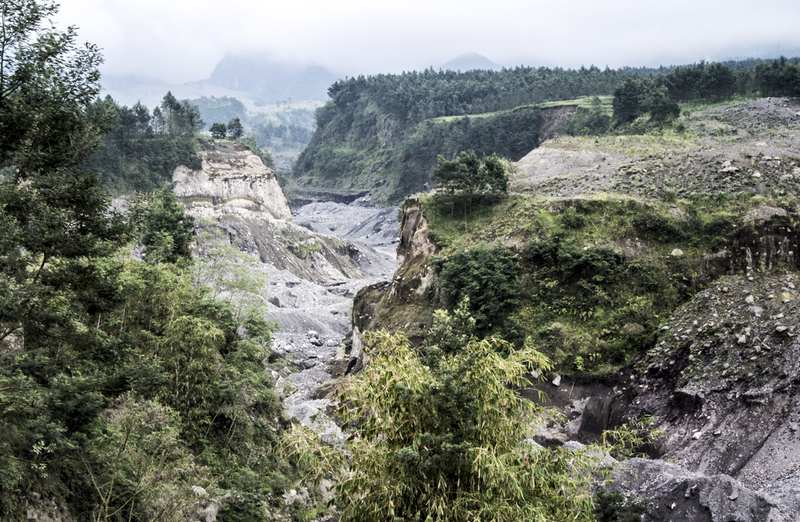 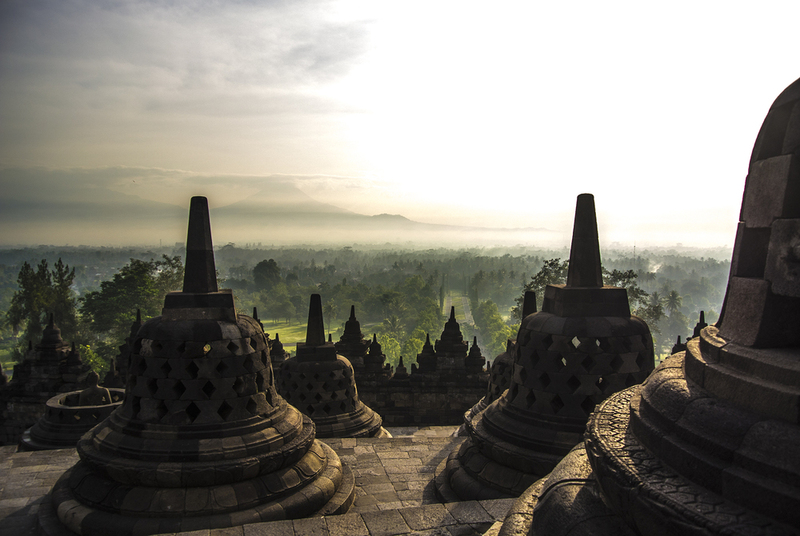 Yogyakarta is a vibrant city and the capital of Yogyakarta Special Region in Java, Indonesia. 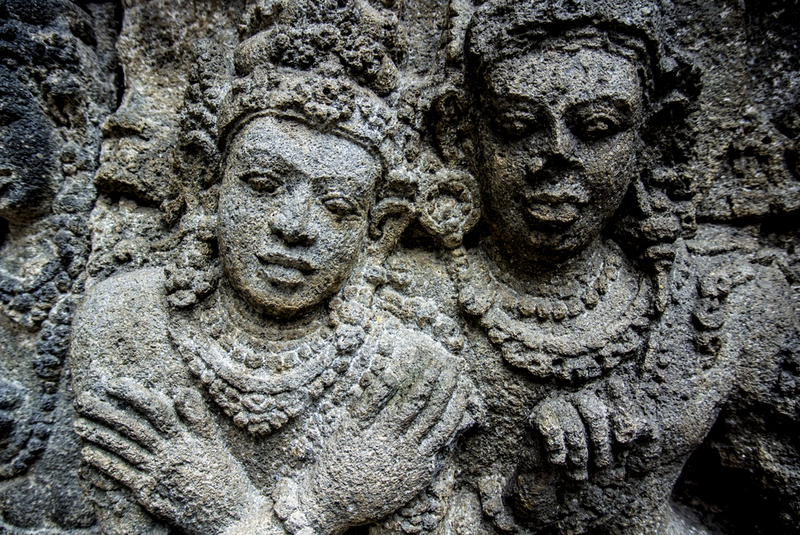 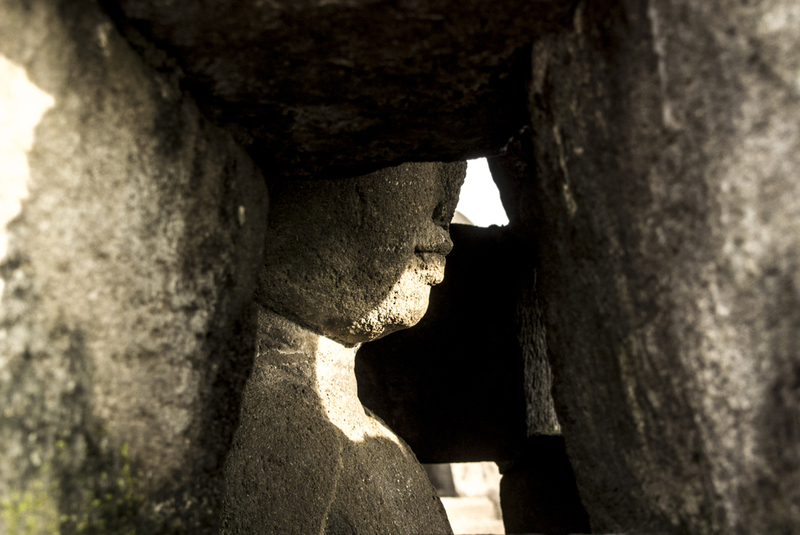 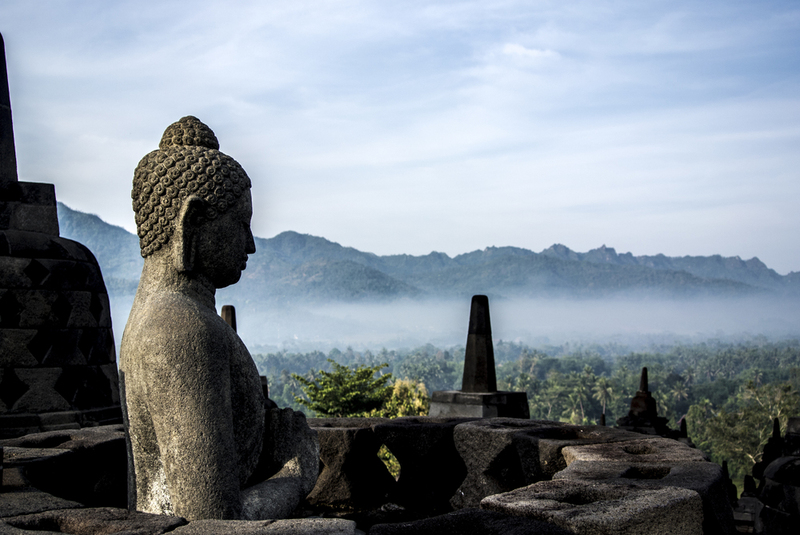 It is within close proximity to world famous Borobudur and Prambanan temples. 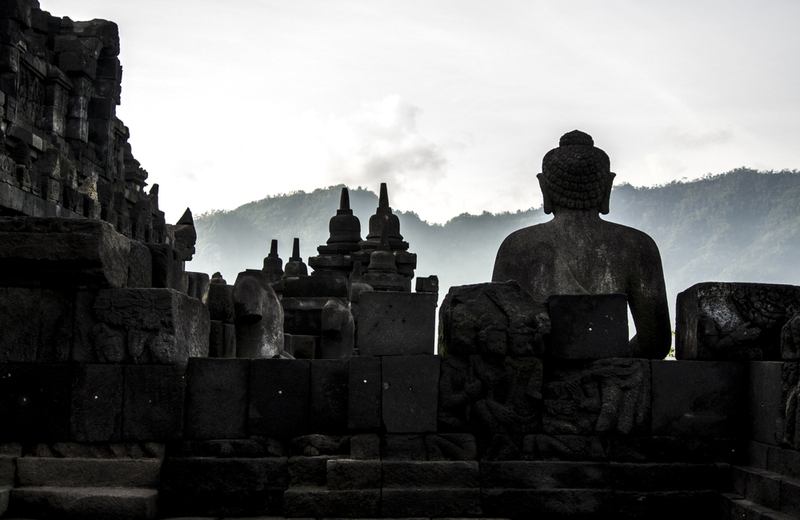 Yogyakarta is famous for its influential role in Indonesian cultural history, thought by many to be the creche for Indonesian culture.